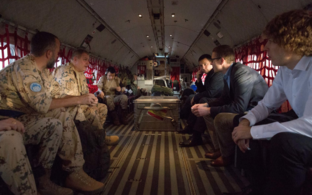 Prime Minister Jüri Ratas (Centre) and the commander of the Estonian Defence Forces, Gen. Riho Terras are travelling to Mali on Friday, where they will familiarise with the work of the Estonian military personnel deployed there. 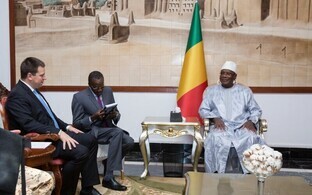 They are scheduled to meet with Mali's president, Ibrahim Boubacar Keïta on Friday. They will also meet with Prime Minister Soumeylou Boubèye Maïga, leaders of the local United Nations stabilisation mission MINUSMA and UN force commander Lt. Gen. Dennis Gyllensporre. 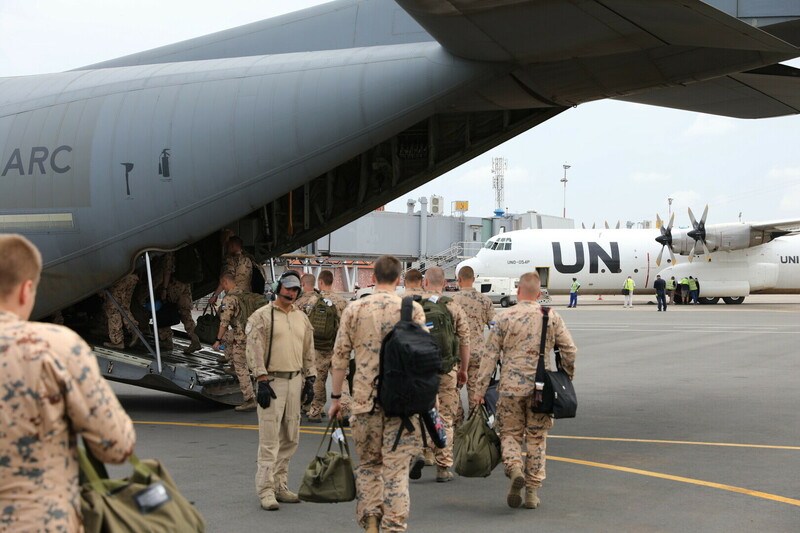 Ratas and Terras will also meet with a special representative of the UN Secretary-General as well the commander of the local EU training mission. 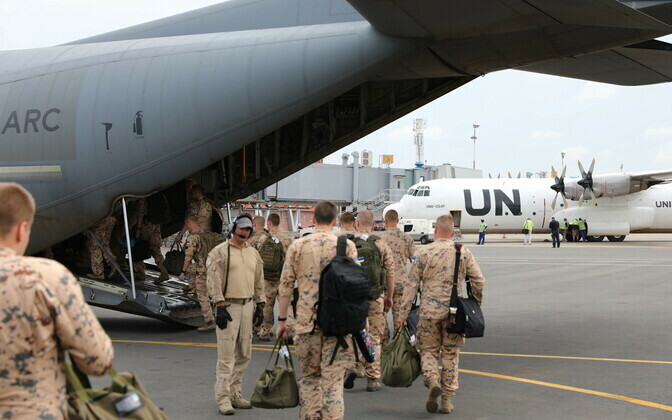 According to a Friday press release, there are currently three EDF staff officers deployed to the UN MINUSMA mission, and another four instructors and staff officers are deployed to the EU training mission. 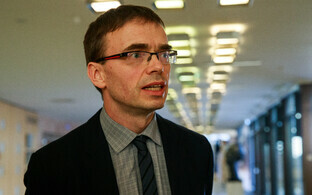 There is also an Estonian expert in Mali working as an advisor on human rights and gender equality as part of the EU's civilian EUCAP Sahel mission. 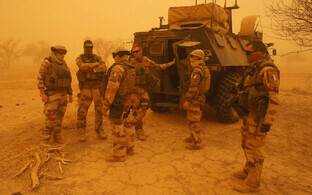 On Saturday Ratas and Terras will familiarise with the work of EDF personnel currently deployed to French-led counterinsurgency operation Barkhane. 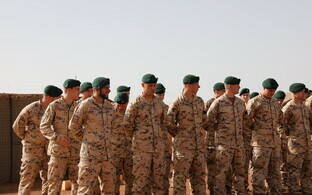 Barkhane is a 4,500-strong mission that Estonia joined earlier this year following a request by the French in January. 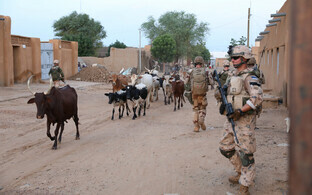 As of August this year 48 Estonian troops are deployed to the Gao military camp in Northern Mali. Their tasks include defending the base, patrolling its surroundings, and ensuring rapid response in case of danger. 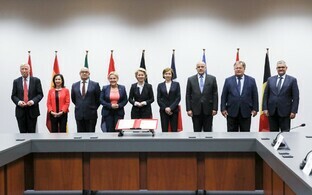 The objective of Barkhane is to support the governments of the Sahel countries (Mauritania, Mali, Burkina Faso, Niger and Chad) in their fight against Islamic terrorists and to prevent illegal migration and human trafficking.